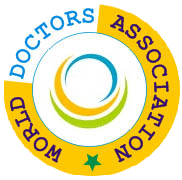 Word Doctors Association is one of world's largest organisations which has over 51000 members around the world, fighting for the cause of making our world a healthy, safe and livable a place. 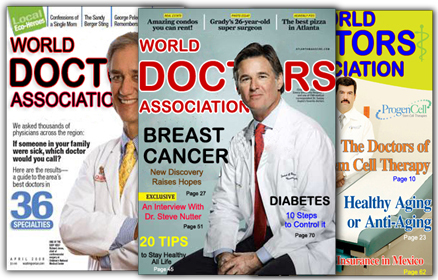 The World Doctors Association has branches around the world and is a growing membership of academics and practising professionals with an interest of promoting health, getting dangerous medicines banned and contributing to research for new and healthy cures. Cough and cold remedies for children under two are to be pulled from the shelves immediately amid safety fears. At least 100 products will be put under the counter as parents are warned about the danger of giving toddlers potentially fatal overdoses. The dramatic move means popular medicines will effectively be banned for any youngster under the age of two and parents of all children up to six will have to ask for them. It could signal a return to old-fashioned remedies such as honey and lemon drinks. 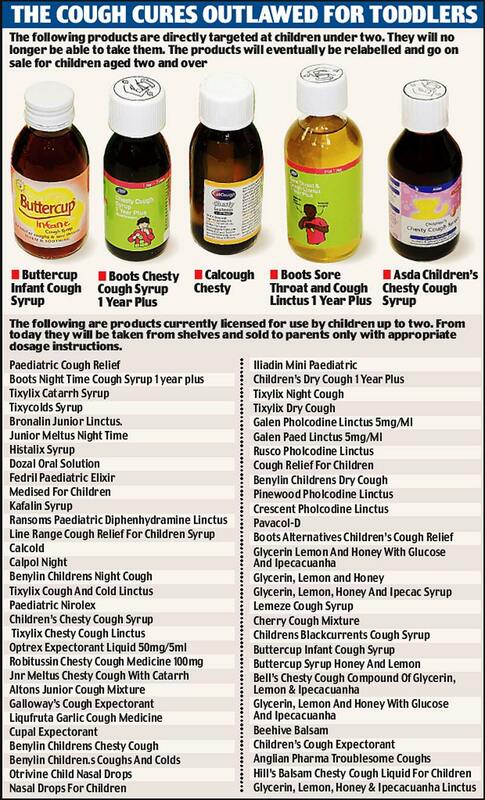 Best-selling brands affected include Tixylix, Robitussin, Benylin and Calpol. Click Here to Download List of Banned Medicines and Substances! Skin Whitening Cream Causing Skin Cancer! 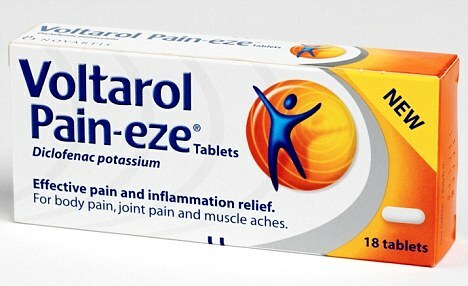 Voltarol is used for relieving mild to moderate pain, including rheumatic and muscular pain, backache, headache, toothache and period pain. However, complaints of grave side effects drove WDA to conduct laboratory tests on the medicine. Voltarol contain the active ingredient diclofenac potassium, which is a type of medicine called a non-steroidal anti-inflammatory drug. Among other dangerous side effects, Dothiepin has an adverse effect on the myocardium and can cause conduction defects and cardiac arrhythmias; an increased risk of sudden death has been suspected in cardiac patients receiving tricyclic antidepressants. Endocrine effects associated with dothiepin therapy include changes in libido, interference with sexual function, gynaecomastia and breast enlargement and galactorrhoea. Changes in blood sugar concentrations may also occur, and, very occasionally, inappropriate secretion of antidiuretic hormone. One of the main resons for proposing ban is Abilify may cause heart failure, sudden death, or pneumonia in older adults with dementia-related conditions. 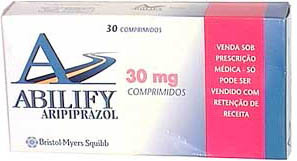 You should not take this medicine if you are allergic to aripiprazole. headache, insomnia, nausea and vomiting. 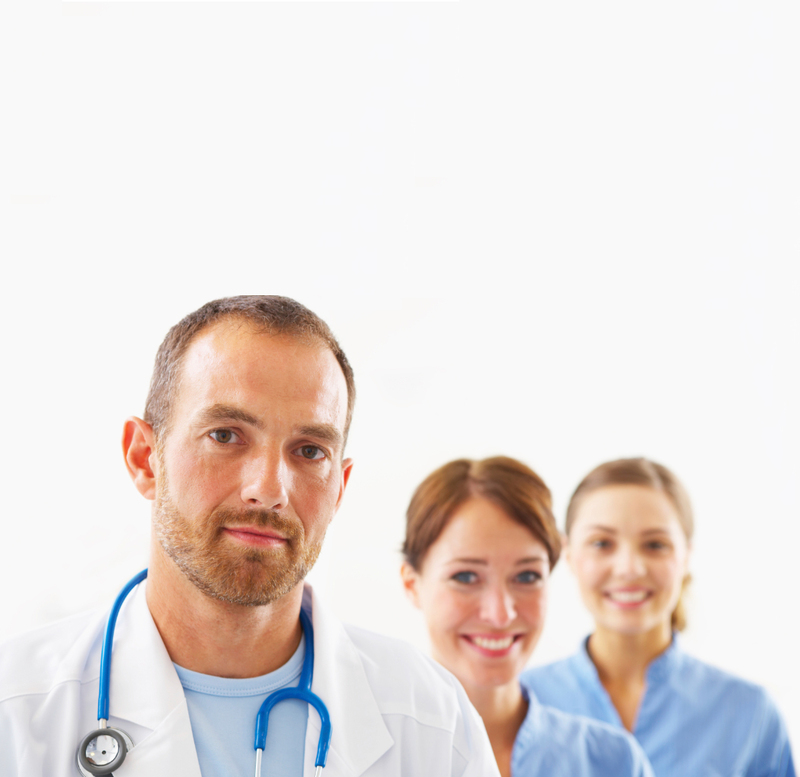 Serious negative effects of Abilify that require informing your doctor immediately include fever, fast or uneven heartbeat, jerky muscle moments, numbness, confusion, flu like symptoms, sores inside the mouth or lips, increased or decreased urination, seizures, jaundice and thoughts of suicide or self-harm. Voltarol is repotred to cause serious side effects on the gut, such as ulceration, bleeding or perforation of the stomach or intestinal lining. 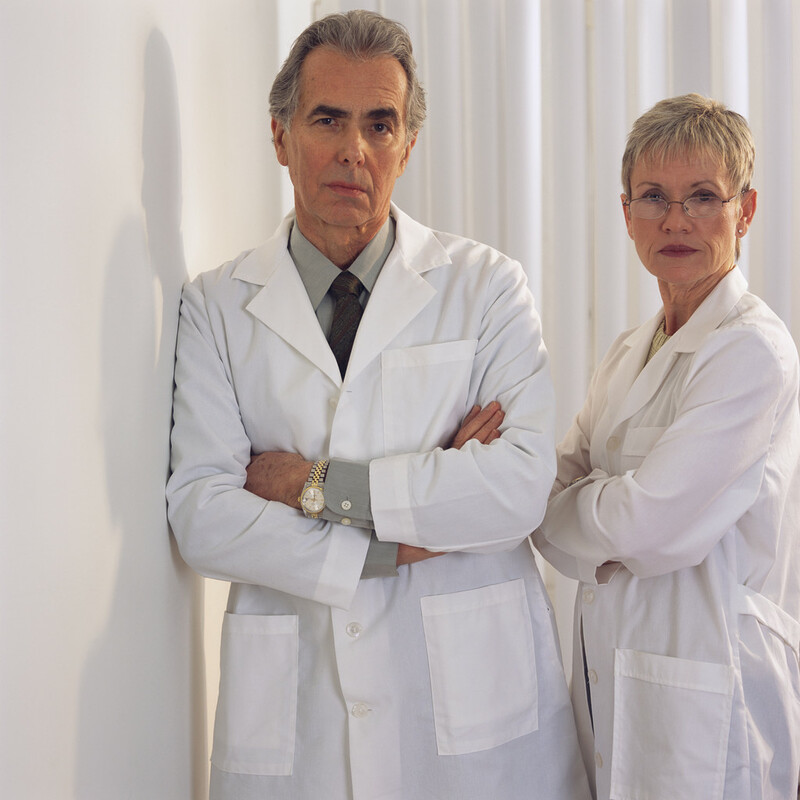 This type of side effects has been seen to occur in any people any age group. The risk can also be increased by taking certain other medicines. Masses have been suggested to stop taking this medicine and consult the doctor immediately if someone experiences any sign of bleeding from the stomach or intestine after taking this medicine, for example vomiting blood and/or passing black/tarry/bloodstained stools. This medicine has also been reported to show the signs and symptoms of infection, such as fever and inflammation. This may makes the user to think mistakenly that an infection is getting better when it isn't, or that an infection is less serious than it is. For this reason users have been advised to stop using this medicine medicine and request their doctors for any safe alternative. Though rarely, Voltarol has been found to cause serious blistering or peeling skin reactions (eg Stevens-Johnson syndrome, toxic epidermal necrolysis, exfoliative dermatitis). For these dangerous side effects, user should stop taking this medicine and wait for final results of laboratory tests conduced by WDA. 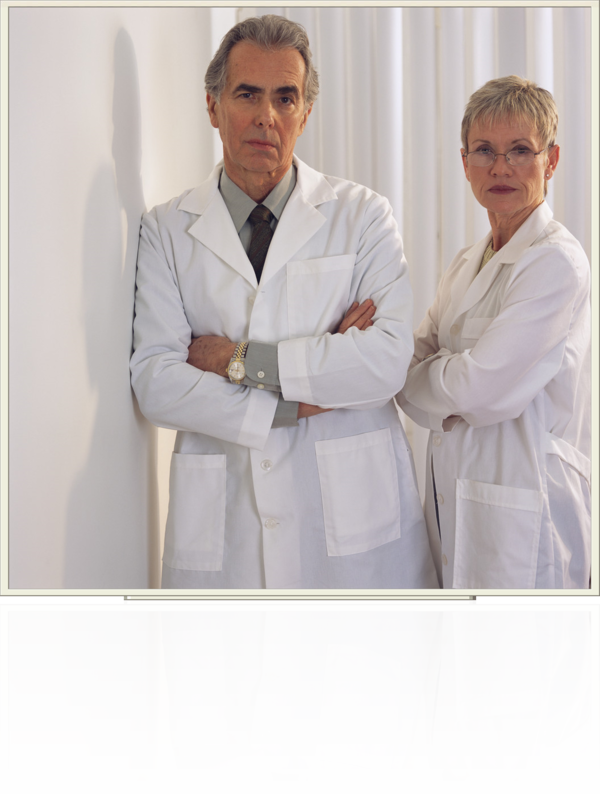 We have been receiving hundreds of complaints from across the world about Reductil and its dangerous side effects. Despite the fact that some of side effects of Reductil have been acknowledged and included in the warning guide of the product's literature, yet lots of dangerous side effects kept from the masses. On receiving reports of dangerous side effects, WDA has decided to put the drug to laboratory test. Reductil is a neurotrasmitter that enables users to lose weight by transmitting signals which make the body believe that the stomach is full and hence reducing the craving for food. With Reductil the users can lose anywhere between 1-2 lbs within a week. Reductil is recommended with healthy diet and regular exercise. 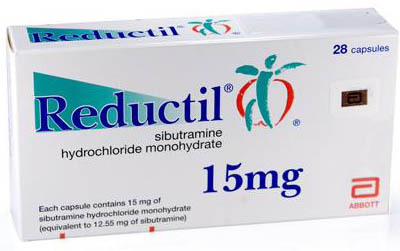 Sibutramine, the active ingredient in Reductil, is classified as schedule IV controlled substance. 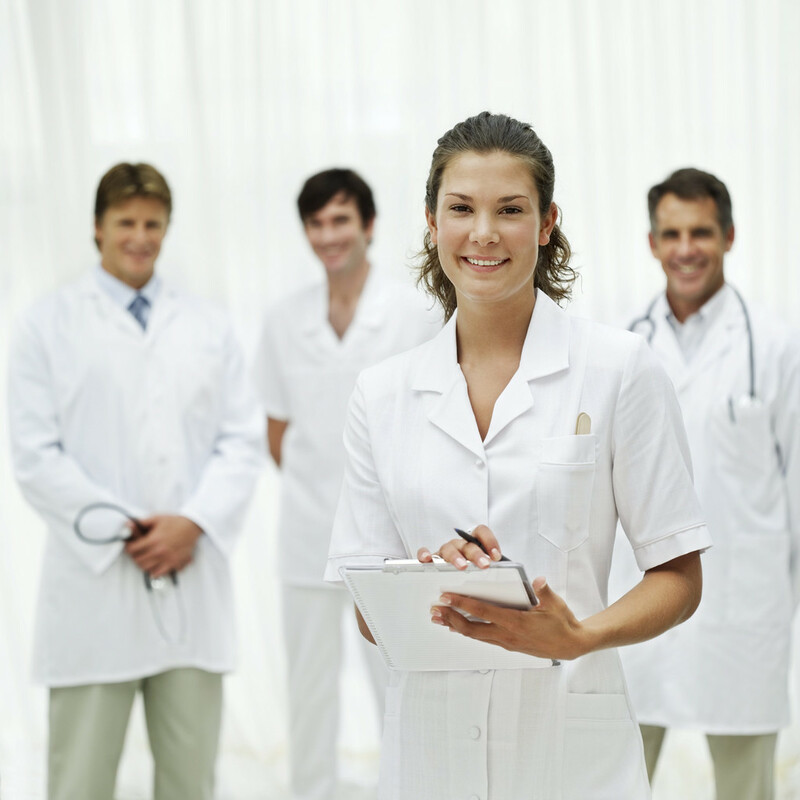 Sibutramine is a centrally acting serotonin related to amphetamines. Aurorix is an anti-depression medicine. Even though this medicine has evoked lots of medical concerns within medical fraternity around many countries, but yet this medicine has eluded a complete ban in any part of the world. WDA decided to pass this medicine through laboratory after lots of death were ascribed to regular usage of Aurorix. hypotension severe enough to cause fatal cardiac arrest, altered ECG and EEG tracings, altered CSF proteins, cerebral edema, asthma, laryngeal edema, and angioneurotic edema. Skin pigmentation, and lenticular and corneal opacities have been seen with long-term use of phenothiazines. On receiving galore of complaints from doctors, pharmacists and dermatologists from Pakistan, the World Doctors Association decided to conduct laboratory tests on face fresh cream. Preliminary laboratory tests have shown dangerous levels of Hydroquinone, Mercury and Alpha Hydroxy Acids. On receiving final result from laboratory, WDA will be recommending government of Pakistan to bring a complete ban on the production and sale of the product. 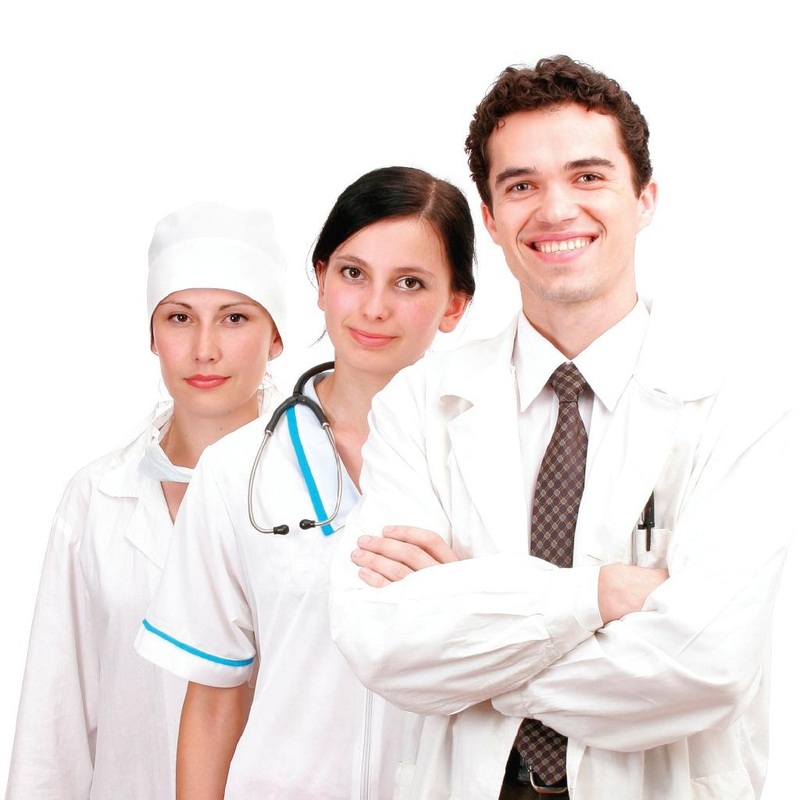 Acyclovir has been researched thoroughly in tests and trials. 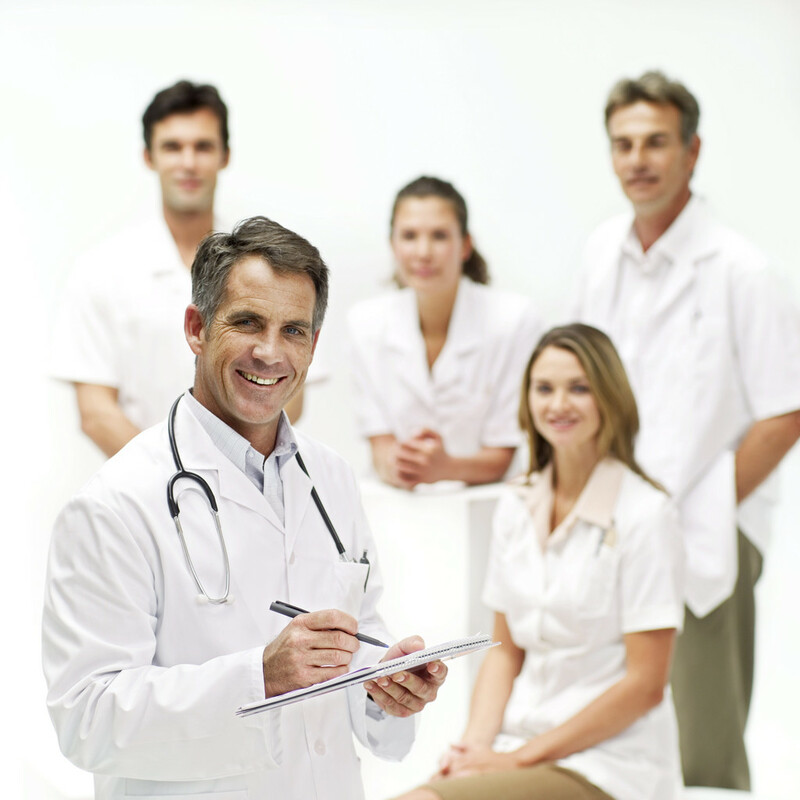 Our experts have fully examined the ingridients and their reaction on human body. Tests and trails have shown following side effects that provide sufficient cause to remommend a ban on the drug. 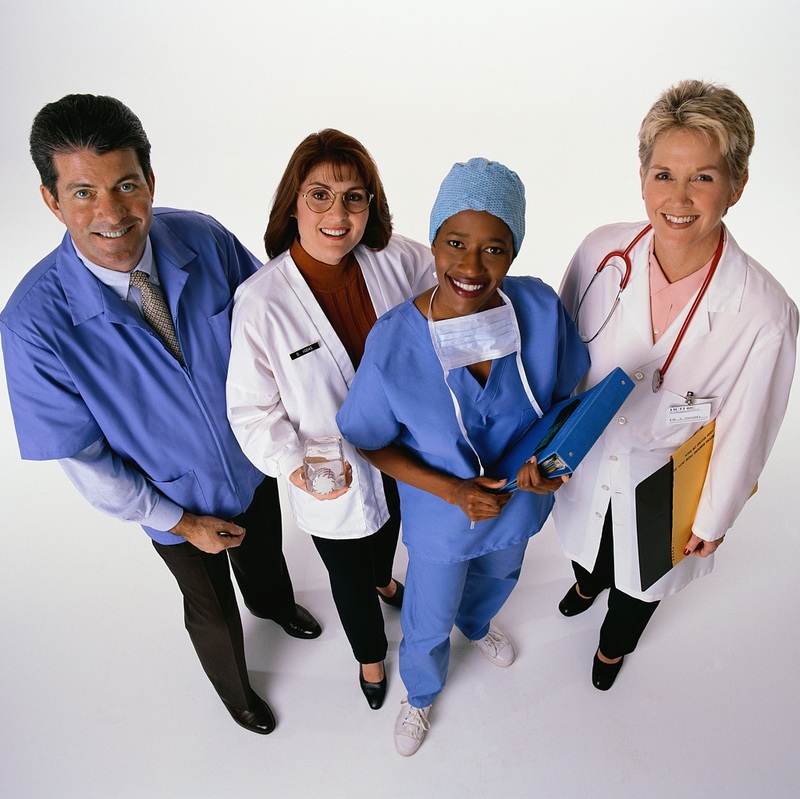 •Signs of an allergic reaction, including unexplained rash, hives, itching, and unexplained swelling. The most serious side effect that has prompted WDA to recommend a ban on the drug is its damaging effect on kidneys. 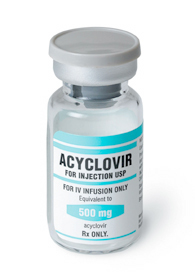 Prolonged usage of Acyclovir has been reported to even cause renal failure.